How does one take a punchline like Tonya Harding, disgraced figure skater banned for life from the sport she loves due to an FBI investigation which concluded she was connected to the planned attack on her rival Nancy Kerrigan, and make the subject interesting without undergoing a redemption arc so typical of biographical dramas? Make it a dark comedy. But not just any standard dark comedy. Make it pitch-black, smart, full of crackling wit, ensure every performance commands electric energy, and force the audience to feel how it is like to wear the shoes of a person whom the public and the media labeled as a villain. 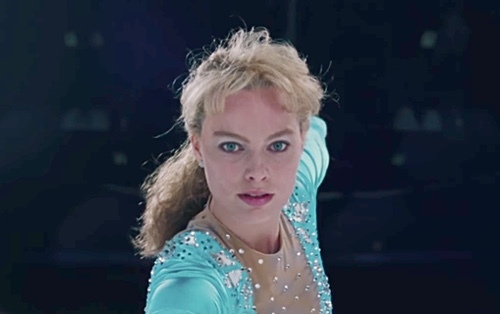 “I, Tonya,” written by Steven Rogers and directed by Craig Gillespie, delivers a rollercoaster of emotions which is not typically employed in a mockumentary-style storytelling. For instance, just when we are relishing laughter from the savage verbal affront Tonya’s mother (Allison Janney) delivers to everyone within a ten-foot radius, a scene right after it shows, unblinkingly, Tonya (Margot Robbie) being hit in the face like a punching bag by her dolt of a husband (Sebastian Stan). And just when we think we know how the formula works, rules are turned inside out and upside down. Due to its ability to shift and evolve, what results is a highly watchable project, unpredictable at nearly every turn. For a good while of the picture, I couldn’t help but wonder about the work’s intended target audience. Surely it must not be solely for those who are familiar with Harding’s fall from grace. 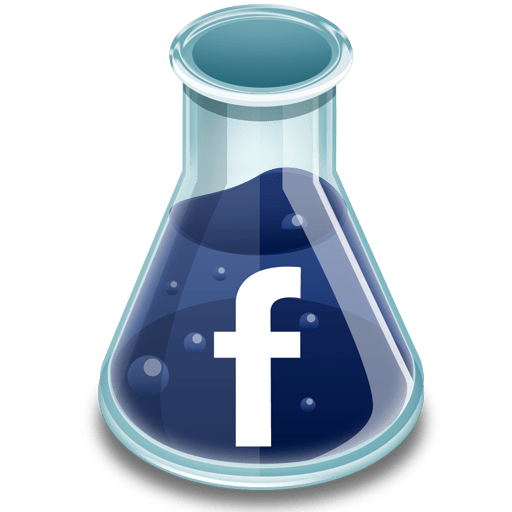 While it is understandable to wish to know more about the scandal, I felt that appealing to such a group is too easy, almost painfully obvious. Toward the end, however, it becomes clear that perhaps the target audience is younger people, perhaps middle school or high school students with a dream, youths who didn’t yet exist in 1994. I reach this conclusion because Harding’s background is emphasized by the material, not only through words but also using images. Harding’s broken family is poor, not only financially but also that of a loving home, and she is surrounded by others who do not aspire to become anything more than what is available around town. There is more aspiration to become famous or recognized or financially successful than there is making sure one works hard to attain and complete an education. There is a wonderful scene, perfectly delivered by nuanced Robbie, in complete control of her range of emotions and facial expressions, where Harding makes a plea to the judge who delivered her sentence. The film is at its rawest here. Despite the picture’s occasional ability to move the audience from one extreme to the other, the age of the performers cannot be ignored. Robbie and Stan playing fifteen-year-olds up until their characters are in their early twenties, braces and awkward mustaches included, is completely unconvincing. It is most distracting when the dialogue brings up their ages for no good reason. This miscalculation could have been avoided somewhat had the filmmakers relied on the title cards, which depict the passage of time, and left it for the audience to assume the age of the characters. “I, Tonya” has a rock ’n’ roll vibe that does not fit at all with polished, classy, expensive biographical films—the correct decision because the film’s spirit must match its intriguing and complex specimen. I admired that it is willing to get down and dirty, welts and bruises included, to ensure that we give it our undivided attention. It earns the time we put into it.